The fusion of human and animal that I create presents a fiction suggesting that our human state is fully realized when we acknowledge both our current programming and our natural instincts. I emphasize the characteristics that separate us within the animal kingdom, and, importantly, the ones that unite us. The wild animal hide I use has an energy and presence like no other material. I shave sections of the animal's skin to reveal porous and oily features that we recognize as our own. 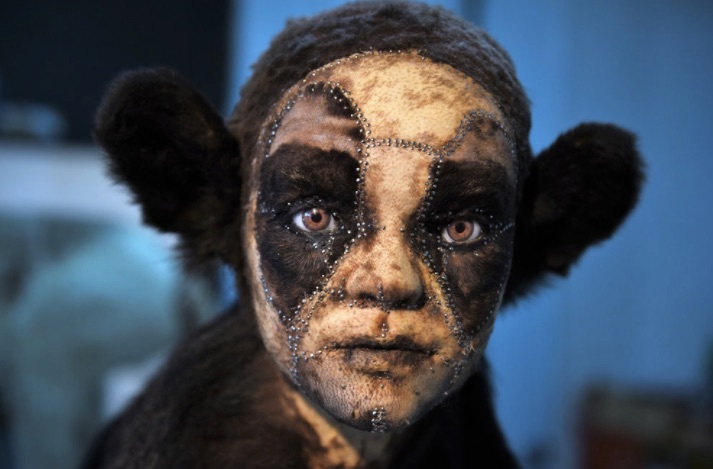 Stitched over a hand-sculpted human face, the material quality of the skin brings believability to the final sculpture: they are portraits we relate to. I emphasize the seams so that the faces are obviously reconstructed yet they are not monstrous, they are approachable, calm, dignified, majestic. 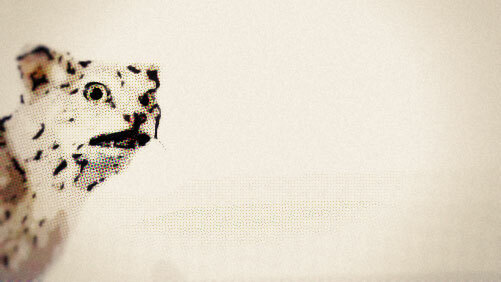 The viewer has an intimate relationship with the face and then identifies with the full animal, acknowledging the animalistic inheritance within the human condition. Put any creature you want preserved in the freezer within two hours of its death; rigor mortis sets in as soon as the body cools. ‘‘Bacteria is your enemy,’’ Eddy says. Thawed animals become particularly pliable and easy to skin. If you hope to make a rug or want to freeze-dry, begin with a ventral incision along the underside. 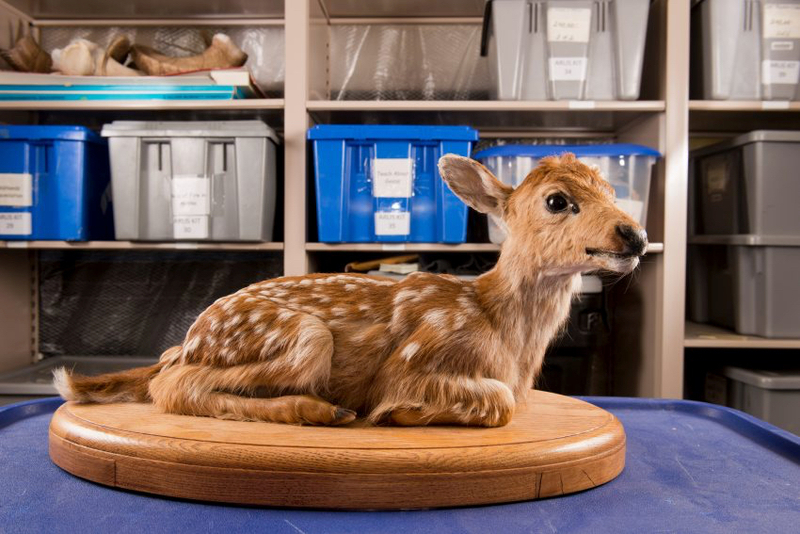 At the Alaska Resources Library and Information Services, anyone can check out skulls, taxidermy mounts, pelts, and other bits and pieces of dead animals for free. Librarian Celia Rozen says that the most popular items are bear and wolf furs used in Boy Scout rituals and also snowy owl mounts requested by Harry Potter party planners. As you might expect, educators appreciate the opportunity to make their lessons more, er, tangible. “It gets them excited about being in biology class,” South Anchorage High School science teacher Chris Backstrum told the Alaska Dispatch News. “It starts the year off on a good foot." My friend has had gallstones, but with no insurance, just suffered through them for the last year. She just had her gallbladder taken out at the ER and is, happily, doing fine. But for all the trouble it has given her, I decided to stuff and mount the little sucker like a trophy animal! I even included a few pebbles in the stuffing so you can feel the gallstones!